Did You Know That CBD Lotion Can Help Treat Psoriasis? Have you ever used a CBD lotion? The cannabinoid can have beneficial effects inside and out. Here’s why CBD-infused balms are so amazing. As more people learn about the healing powers of cannabis, cannabidiol (CBD) oils are becoming increasingly more popular. CBD is one of many compounds in the cannabis plant that does not produce a psychoactive “high”. While not intoxicating, CBD has a wealth of therapeutic potential. For example, did you know that you can use CBD lotion for psoriasis? Here’s why topical CBD products like Canna Lotion are so amazing. Did you know you can use CBD for psoriasis? 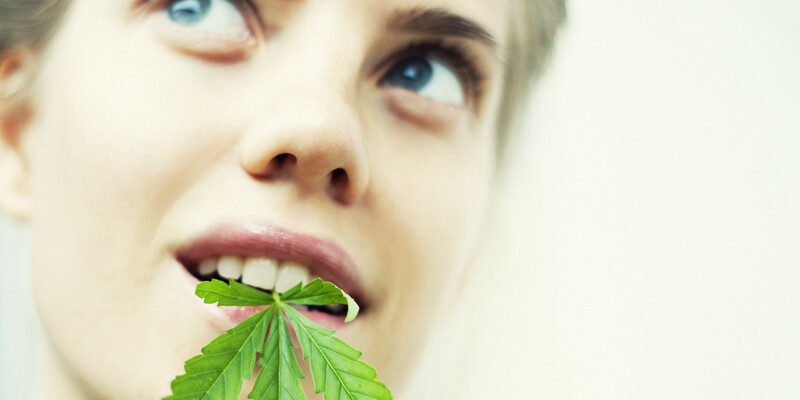 Many people consume oral CBD supplements and oils to boost their health. But, CBD is more than just a dietary product. The cannabinoid can be applied directly to the skin for a soothing effect. 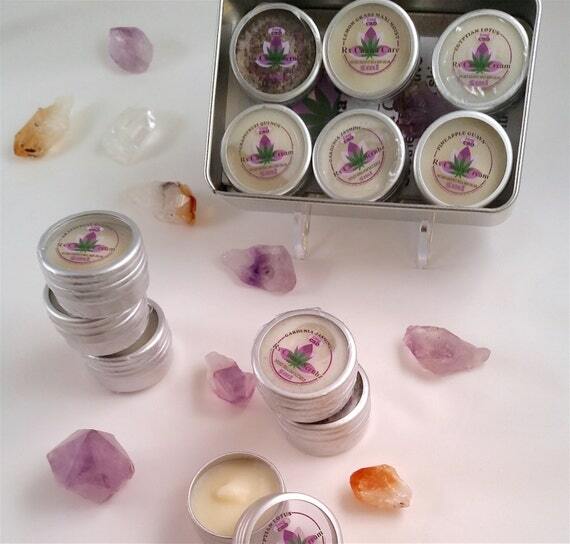 Topical CBD comes in the form of lotions, balms, and salves. Trustworthy CBD lotions, such as Canna Lotion, are available for online purchase worldwide. Preclinical research has shown that CBD has potent anti-inflammatory properties. These inflammation-fighting qualities suggest that the cannabinoid may be helpful for inflammation-related skin conditions like psoriasis and eczema. But, reducing inflammation isn’t all that CBD can do. In the lab, CBD has demonstrated potent anti-bacterial properties, perhaps making it an excellent daily regimen for keeping skin soft and healthy. Topical CBD also makes for a great general-purpose pain cream. When applied topically, CBD lotions can relieve pain in a localized area. Whether you are seeking relief from arthritis or post-exercise soreness, simply rub CBD lotion onto the tender area and let it absorb. While the cannabinoid is not a cure-all, CBD lotion is a homeopathic first-aid essential. Where do you find CBD lotion? The best CBD topicals come from reputable suppliers, like RxCannaCare. RxCannaCare is based in Los Angeles and offers a variety of CBD-infused skincare products. The best value is their Canna Lotion, which is a specialty blend of natural oils that moisturize the skin and deliver potent CBD relief. Each bottle of Canna Lotion contains 20 milligrams of CBD. The CBD is infused into a nourishing base of organic coconut oil, unrefined shea butter, and cocoa butter. In addition, the topical contains a variety of specialty oils and extracts to enhance the soothing effects. This includes calendula extract, which has powerful anti-inflammatory properties on its own. It also includes vitamin E-rich sweet almond oil and calming lavender oil. For those with an interest in energy healing, every bottle of Canna Lotion also comes with a solar-charged amethyst, citrine, or quartz crystal for good measure. Canna Lotion is available for online order in 50 states and 40 different countries. To learn more about Canna Lotion, visit RxCannaCare.com. 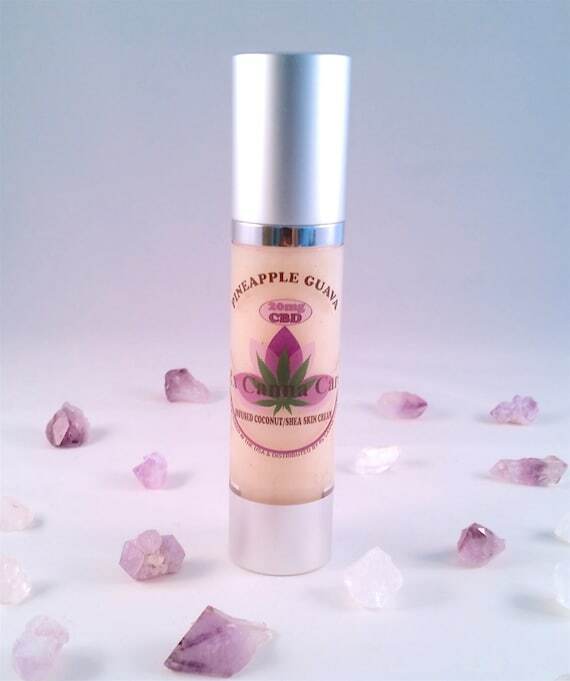 You can also purchase this CBD lotion directly on Etsy.